Add additional players or add the updated player information here. If needed, add additional rooms or add the updated room information here. We organized this tournament for the love of the game! Also for the children and parents to have a very unique experience. Some teams started to play on Friday, others Saturday morning and all play in a Championship game on Sunday! 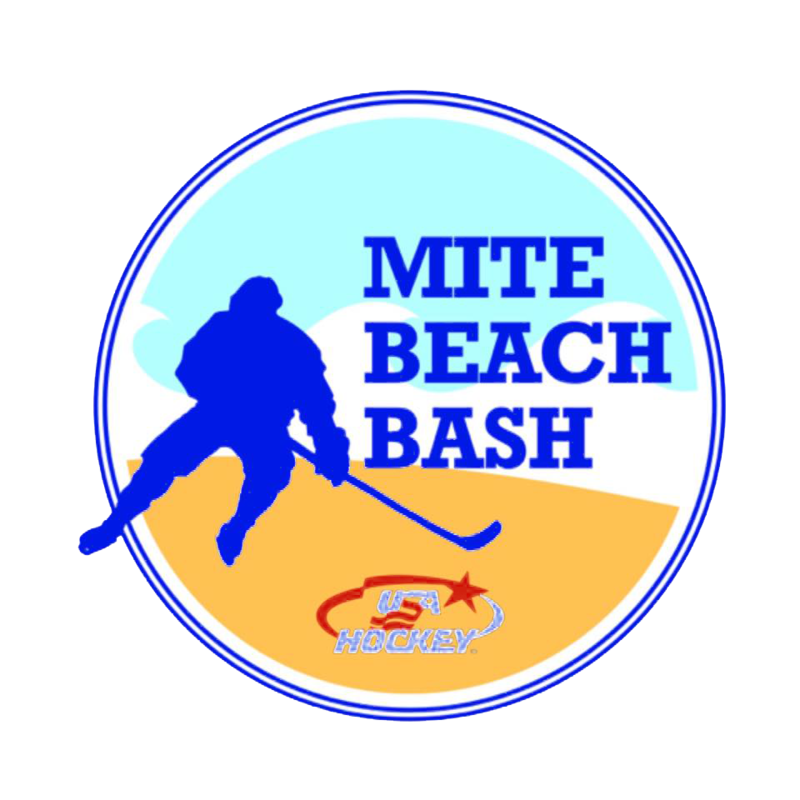 Copyright © 2019 - Mite Beach Bash. All rights reserved.